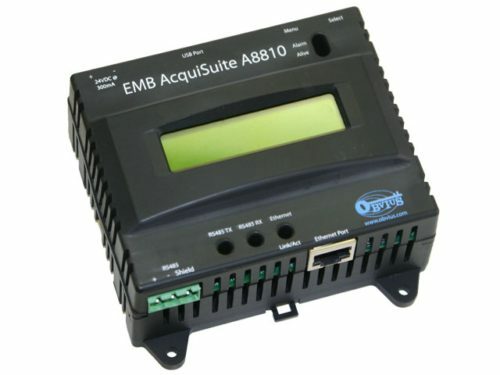 Obvius A8911-23. 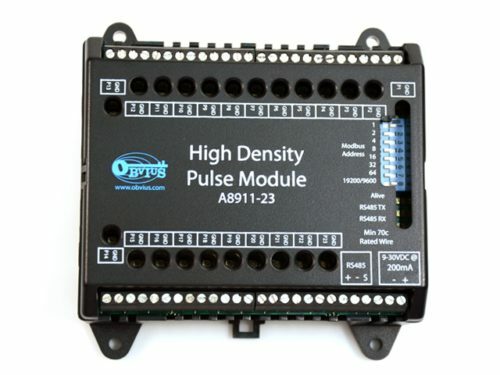 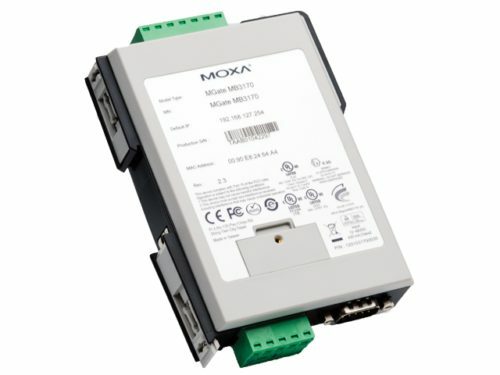 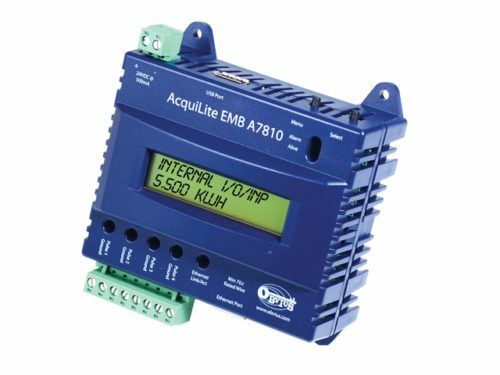 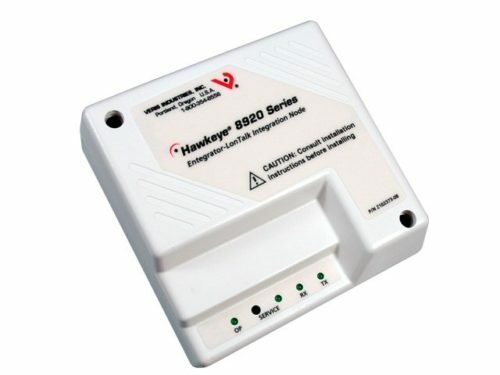 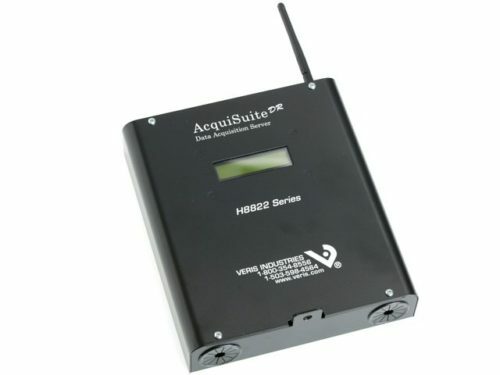 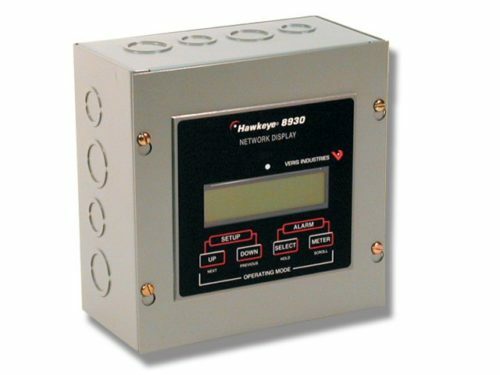 Aggregates data from multiple pulse input devices and brings the data into any Modbus system. 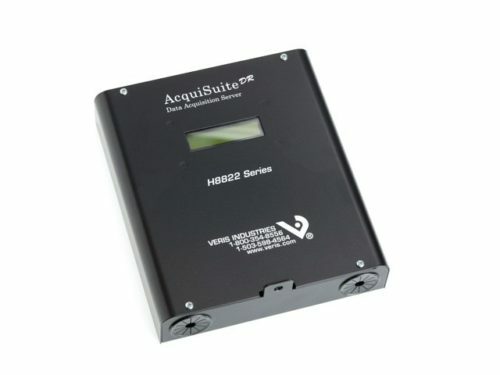 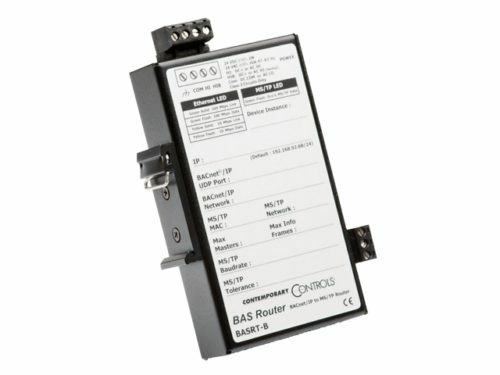 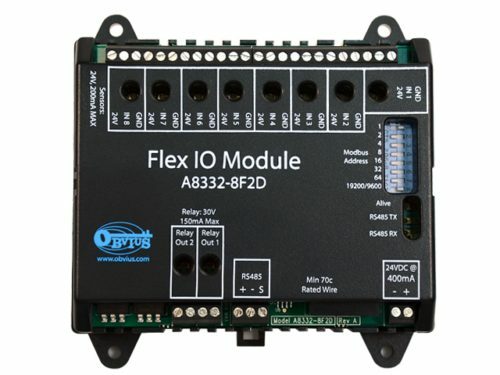 Obvius A8332-8F2D Aggregates data from multiple device types and brings the data into any Modbus system. 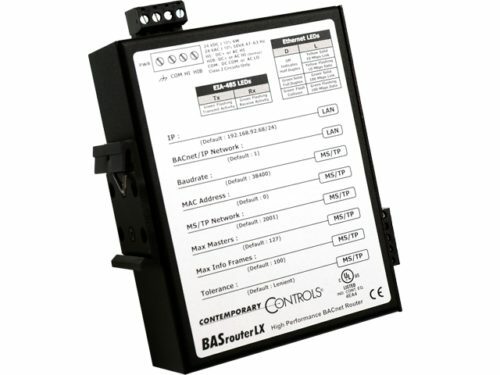 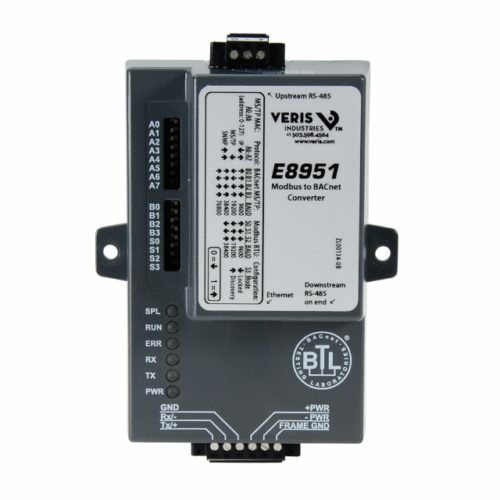 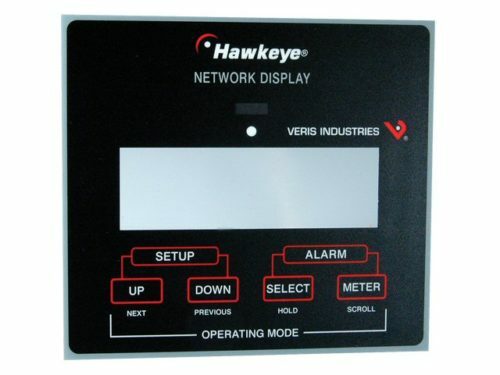 User can select input types and verify communication and wiring.